Brett James and Michael Edwards at 2016 Reed Awards in Charleston, SC. 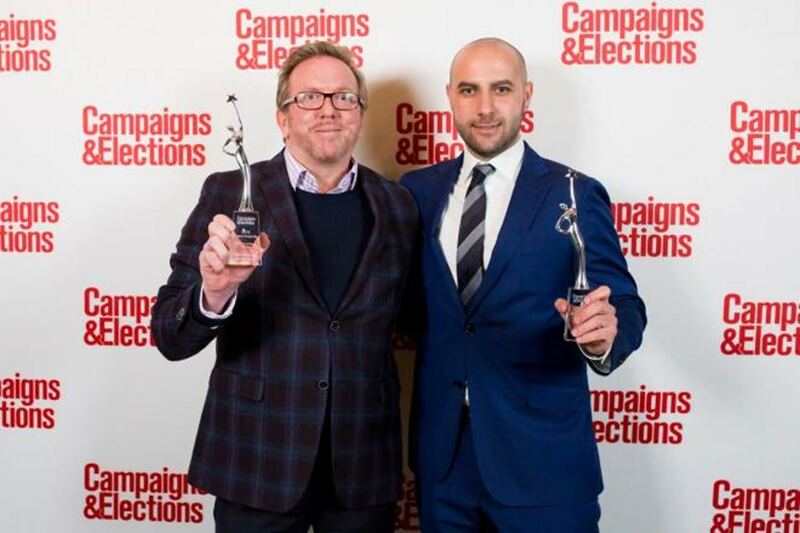 Sussex Strategy Group principal Brett James (left) and Adrenaline Digital founder Michael Edwards (right) at Campaigns & Elections' annual Reed Awards this year, where the firms took home top prizes for a recent digital advocacy campaign. Government relations and strategic communications firm Sussex Strategy Group has acquired digital engagement company Adrenaline Digital, in a move meant to bolster the strategic outfit’s digital advocacy offerings. "A key area of growth for Sussex is the ability to provide enhanced digital advocacy and engagement capabilities using the latest in analytic tools, micro-targeting technology and creative design,” said Brett James, principal at Sussex, in a prepared statement Wenesday night. “That’s the space we’re trying to capture. Major campaigns for top-tier organizations where we can offer everything from creative to social, to digital strategy and execution … and also the advocacy from a government relations perspective,” James said in a follow-up phone interview Thursday with The Lobby Monitor. Adrenaline specializes in using technology and the digital space to drive public supporter growth and mobilize them to engage as part of advocacy campaigns. The company has worked on 30 campaigns and “mobilized” more than 2 million individuals, and helped clients delivers more than 500,000 letters to government, according to the website of the new digital communications practice known as Sussex-Adrenaline. Sussex Strategy Group remains the company’s name. The two firms partnered on a pair of major advocacy campaigns in 2015 that netted a number of awards in Canada and the U.S. 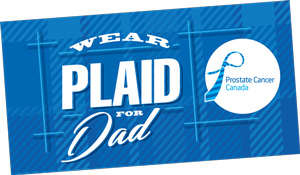 The Canadian Milk Matters campaign, on behalf of industry group Dairy Farmers of Canadaduring the Trans-Pacific Partnership negotiations, won best GR/public affairs campaign and digital communications campaign of the year at the Canadian Public Relations Society’s ACE Awards in Toronto last month. The Demand a Plan election-time advocacy campaign, on behalf of doctor’s group theCanadian Medical Association, saw Canadians send more than 40,000 letters to lawmakers calling for action on a national seniors plan, and was awarded best Canadian online advertising campaign at Campaigns & Elections' 2016 Reed Awards in Charleston, South Carolina, earlier this year. "The acquisition is a natural next step in our partnership," James’s statement added. Adrenaline’s staff will “integrate” into Sussex’s existing team at it’s Toronto office, a press release from the firm said. James told The Lobby Monitor that Adrenaline has one employee, digital associate Fraser Lockerbie, who will remain working out of Montreal, adding that Sussex is currently “looking at further expansion” for the firm across the country. Adrenaline was founded in 2014 by president Michael Edwards, whose title is now director of digital and creative according to the Sussex-Adrenaline website. Before that, he spent more than two years as digital practice lead for public affairs firmNavigator Ltd. between 2011 and 2013, and was volunteer digital director for the 2014 Progressive Conservative election campaign in Ontario, according to his LinkedIn profile. "Joining the team at Sussex is a strategic move for Adrenaline. We're able to develop an integrated agency model that can offer strategic counsel, support with government and marketing and communications services to galvanize supporters - all in house,” he said in the release. Ex-Queen’s Park staffer and former president of HealthWatch Paul Pellegrini is president and founder of Sussex Strategy Group, which also counts Joseph Ragusa, Chris Benedettiand Jamie Besner as principals. Sussex has made mainstream media news recently, after Benedetti helped promote a $6,000-a-plate fundraiser advertising contact with Ontario Premier Kathleen Wynne and Energy Minister Bob Chiarelli, according to multiple media reports from earlier this year. Sussex also announced June 6 it had recently hired former Chiarelli policy director Mark Olsheski as a senior associate in the firm’s energy and environment practice, to work alongside vice-president David Timm and practice lead Bennedetti. “Our energy and environment practice has got clients and issues across the country, so Mark obviously won’t be focused on Ontario, he’ll be focused outside of Ontario on major energy and environment issues,” James said when asked about whether Olsheski would be put on any lobby files. He added the former Queens Park staffer’s role will also focus on strategic counsel for clients. So-called digital disruption is hitting Canada’s GR sector with force, and not just in asks from clients to consult with the new Liberal government on policy related to the issue. Also with an office at 440 Laurier Ave. West in Ottawa, Sussex’s current federal private sector and non-profit GR clients include Porter Airlines, UST International Inc. subsidiary theNational Smokeless Tobacco Company Ltd., UPS Canada, Drone Delivery Canada, theHealth Care of Ontario Pension Plan, Dairy Farmers of Ontario and renewable energy firmEDF EN Canada Inc., among others, according to a July 9 search of the federal lobbyists’ registry. Sussex also registered to lobby last month on behalf of the the Humanitarian Coalition, a 10-year old partnership of Canadian aid agencies CARE Canada, Oxfam Canada, Oxfam Quebec, Plan Canada and Save the Children Canada, which have launched a national advocacy campaign ahead of World Refugee Day June 20. “We are taking those tools and capabilities, and obviously it makes a big difference to us from a competitive perspective … but it’s also important to us that we’re using those for our own corporate social responsibilities,” James said, noting the firm has taken on the advocacy campaign with a “significant” pro-bono component. The coalition, which has picked up private sector partners Bell Media, Shaw Media, PayPal,eBay and Air Miles purveyor LoyaltyOne, among others, helps coordinate and quickly scale up fundraising efforts during major emergencies and international crisis, according to the group’s website. “Those private sector partners are giving contributions in different ways, including providing space from a media perspective to run our advertising for the campaign,” James said. 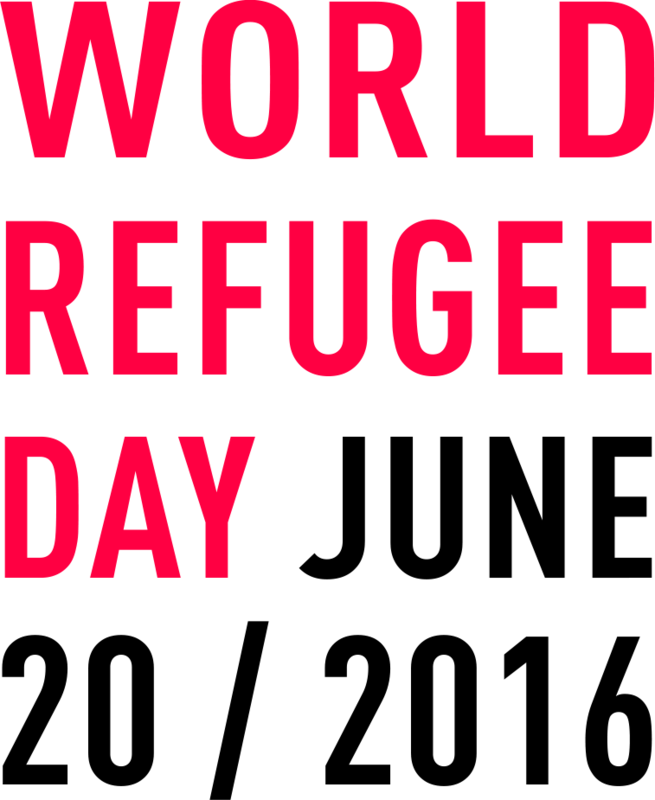 Fellow non-profits and aid groups UNHCR Canada, World Vision Canada, Islamic Relief Canada and the Canadian Foodgrains Bank are also collaborating on the Refugee Day campaign. Sussex’s GR role is related to helping raise awareness and support for the global refugee situation, according to a French language filing in the federal lobbyists' registry under consultant and senior associate Rodrigue Gilbert. The Help Them Dream Again campaign has already garnered support from International Development Minister Marie-Claude Bibeau and Arif Virani, parliamentary secretary for Immigration, Refugees and Citizenship Minister John McCallum, according to a post on the Humanitarian Coalition’s website. “Let us use this day to strengthen our resolve and bolster our efforts,” he added.